Welcome to the Eastern Communication Association members page! In honor of the growing partnership between Routledge and the Eastern Communications Association, we are pleased to share this space with you to keep you up to date on all the latest news and offers exclusive to ECA members. *Please note that this discount code cannot be combined with any other discount or offer and is only applicable on purchases directly from our website. Offer expires December 31, 2018. Authors and editors are the keystone of our business. For support and useful advice, journal editors can find information and insight on Editor Resources. Be the first to know about updates, tips and talking points from Taylor & Francis’ Author Services and Editor Resources websites. Sign up for email alerts straight to your inbox! 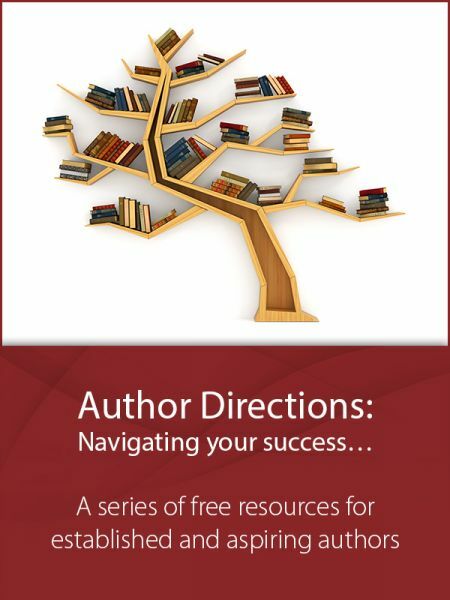 Check out Author Directions: Navigating Your Success, our collection of free resources aimed at guiding our new, current and potential authors through the world of academic publishing.